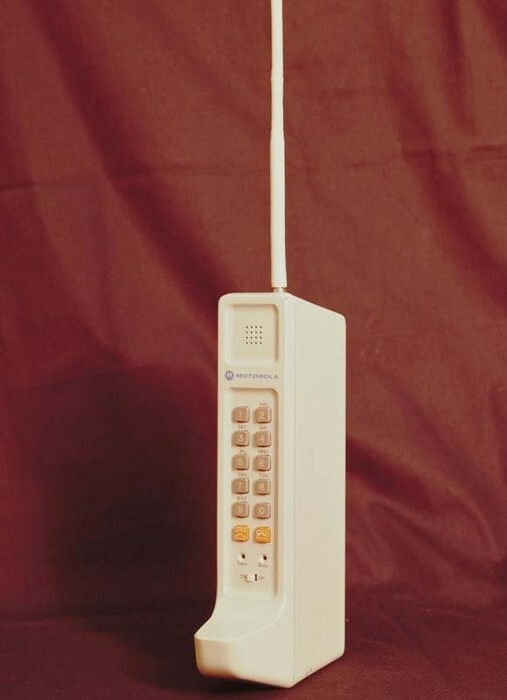 On April 3, 1973, the first cell phone was in by a Motorola employee named Martin Cooper in midtown Manhattan and placed a call to the headquarters of Bell Labs in New Jersey. People now a days communicatie through texts. When we sit at a dinner table instead of talking to each other we usually texting or watching tv. We can't talk for long time with each other fave to face but we talk for hours by texting. 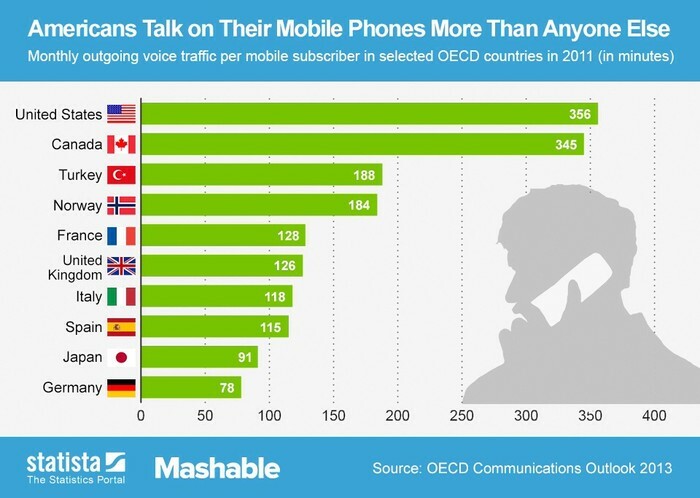 How many people use a cell phone in throughout the world? How has it impacted society? 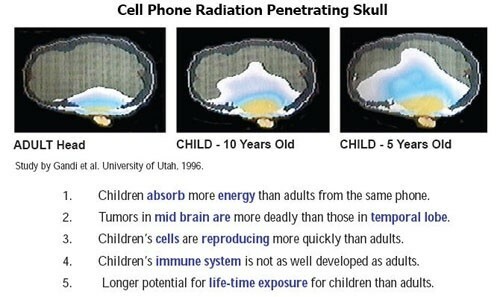 How has cell phones impacted the way people use there resources? What is the impact of the innovation and globalization? 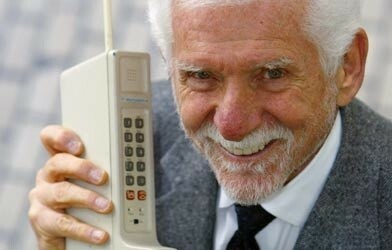 "Mobile Phones - the Impact on the Economy, Society and Our Personal Lives." Tutor2u. N.p., n.d. Web. 04 Mar. 2015. 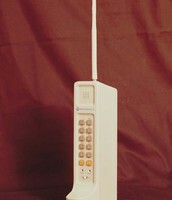 Seward, Zachary M. "The First Mobile Phone Call Was Made 40 Years Ago Today." The Atlantic. Atlantic Media Company, 03 Apr. 2013. Web. 28 Feb. 2015. Us Epa, Oswer, Office Of Resource Conservation And Recovery. The Life Cycle of a Cell Phone (n.d.): n. pag. Web.